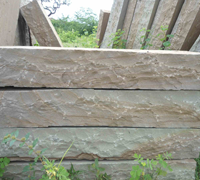 Attractive window sills produced from sandstone of different colors to suit all standard window sizes. 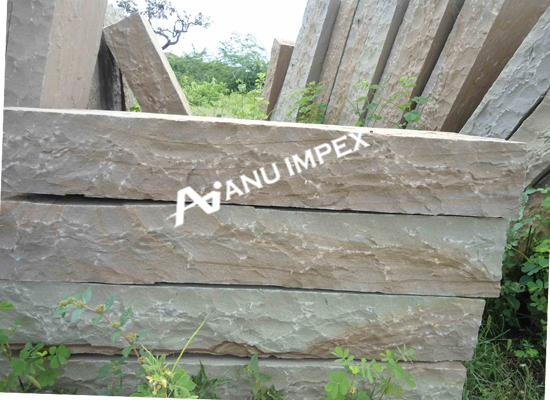 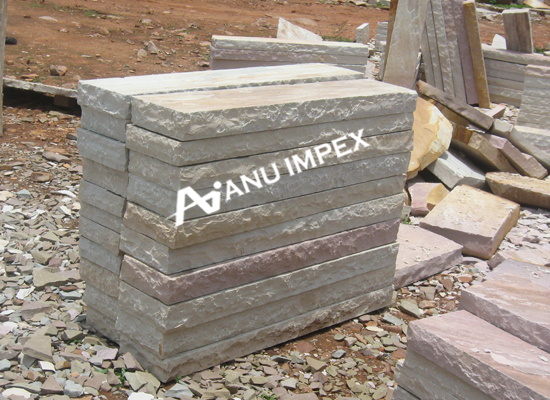 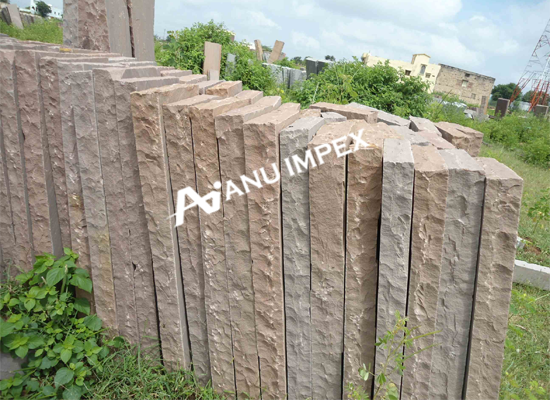 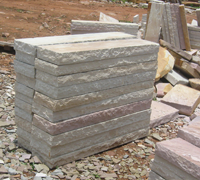 We manufacture Sandstone Window Sills in varied designs, finishes and colors as per the requirement of the clients. 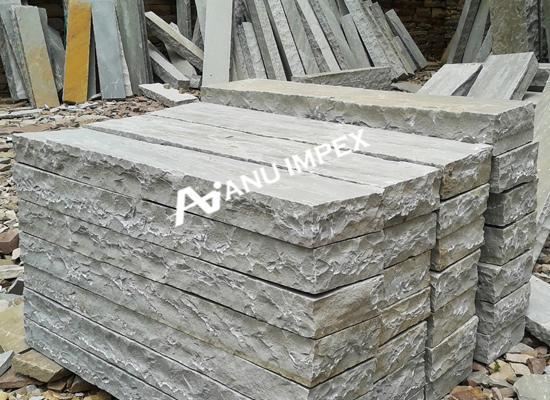 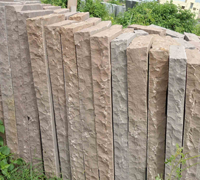 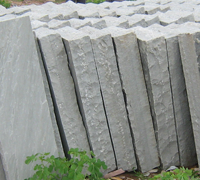 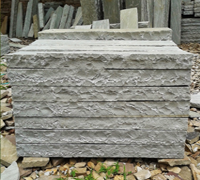 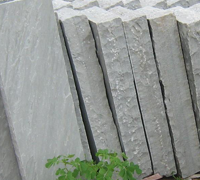 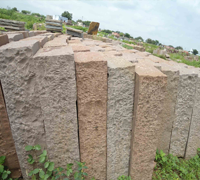 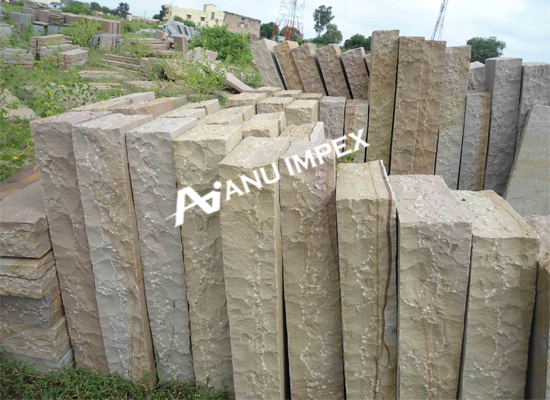 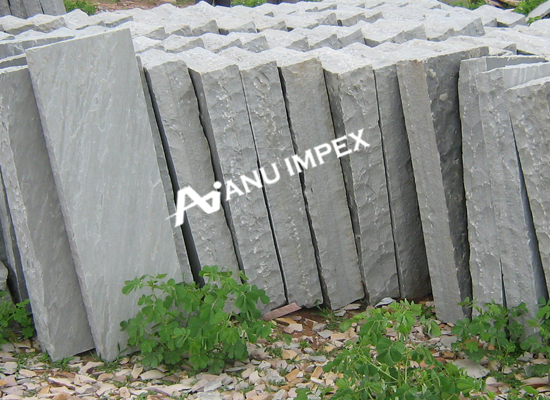 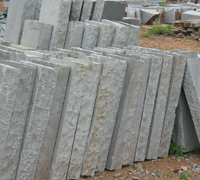 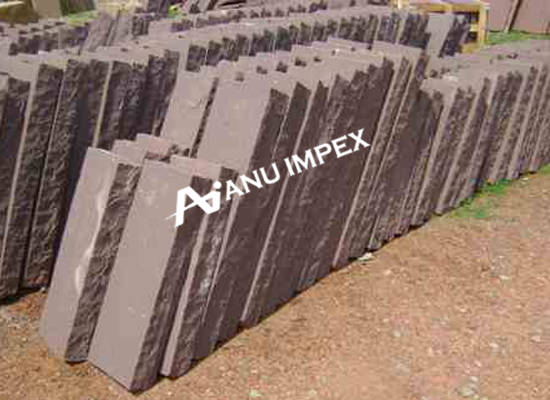 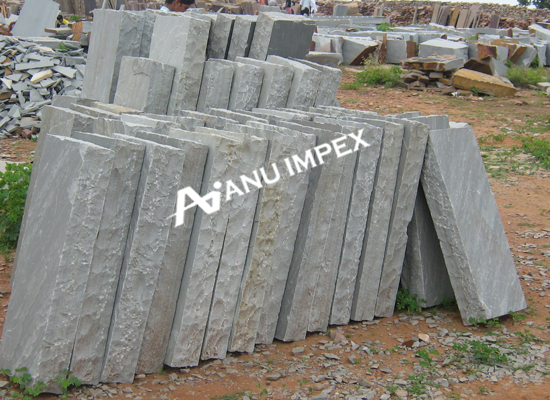 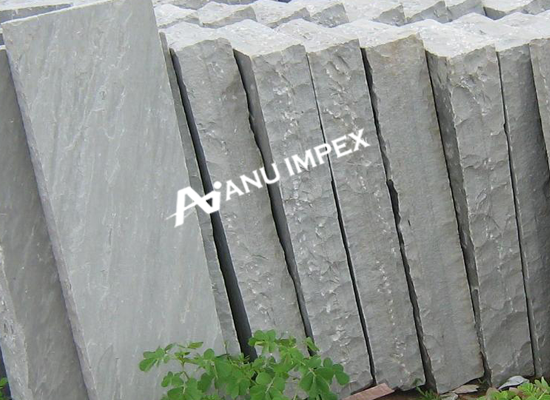 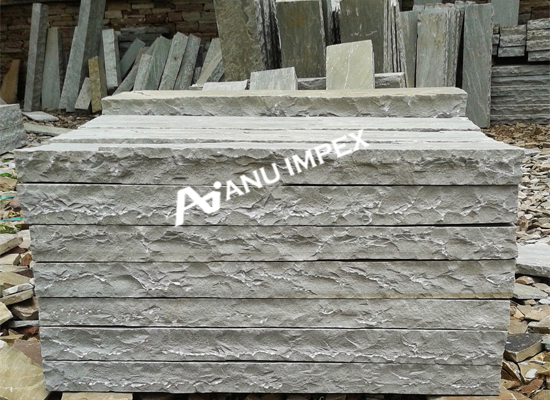 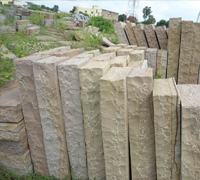 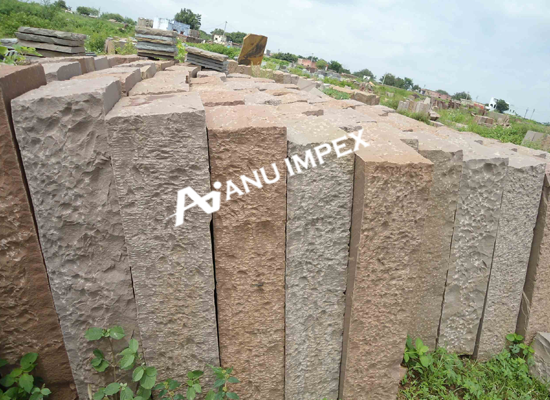 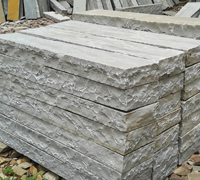 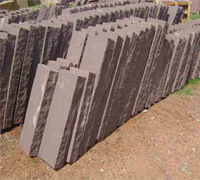 We also manufacture Stone lenders, steps, raisers, pool surroundings, pool coping as per design and specification of customer.